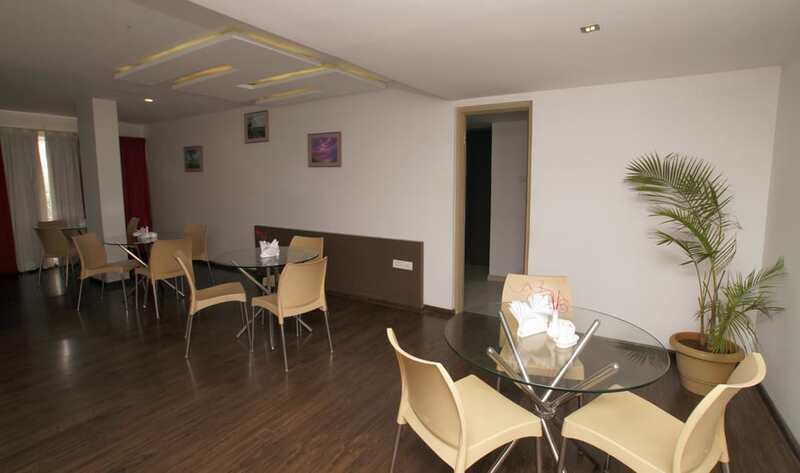 Sabari Finestay is a luxurious hotel with highly comfortable family Hotel. Stay at the Fine Stay Hospitality Ventures & experience world class hospitality and host of specialized facilities that that the hotel has to offer. Express Check-In/Check-Out, Beauty Services, Parking, Doctor on Call, Room Service, Internet/Wi-Fi, Banquet Facilities, Family/Child Friendly, Business Facilities, Baggage Storage on Request. Attached Bathroom, Microwave, Wakeup Calls, H/C Water, Bathrobes, Desk, Television Room, Bottled Water in Room, Reading Lamps, Air Conditioning Room. User reviews for "Sabari Finestay Hotel Coimbatore"